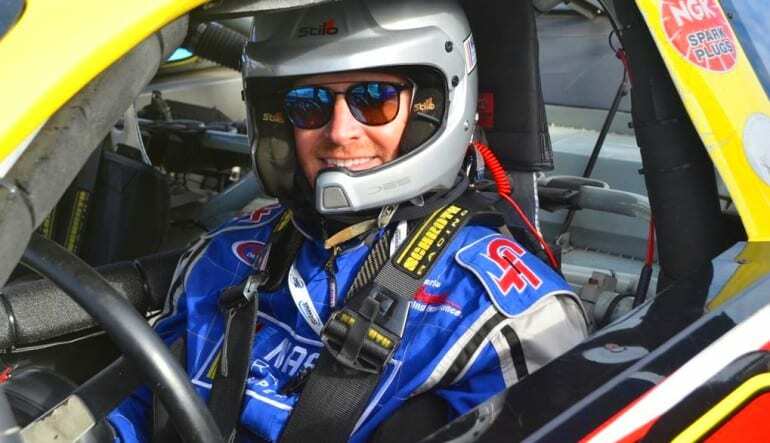 8 minute time trial behind the wheel of a race ready NASCAR at Atlanta Motor Speedway. Test your driving skills and experience speeds up to 150 mph. What a rush! 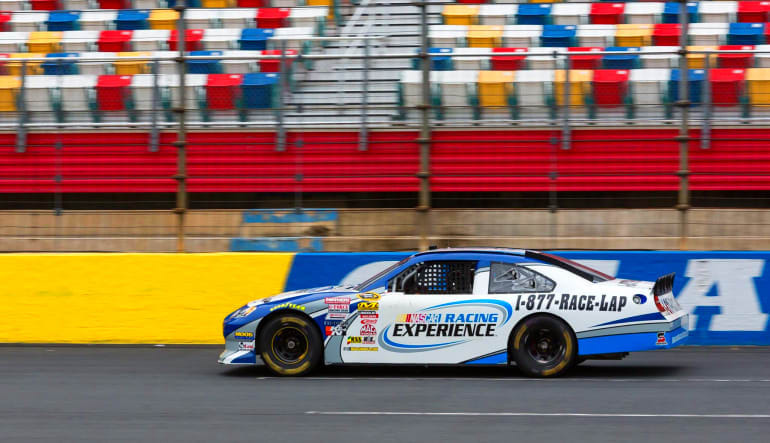 This is an awesome introduction to the adrenaline-fuelled world of NASCAR driving in real competition vehicles. The car you drive has actually been driven by the likes of Dale Jr., Gordon and Johnson to name a few. You'll do 8 amazing minutes behind the controls of these powerful machines within Atlanta Motor Speedway's challenging 1.54 mile, quad-oval track. With a driving professional instructor communicating with you via radio communications you will feel completely comfortable behind the wheel and will be encouraged to push your limits.